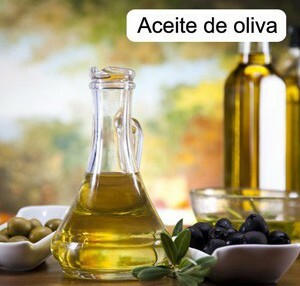 Home » Olive oil » Are you with a cold? The best cure… a Spanish ham sandwitch and a couple of Spanish oranges!!! Are you with a cold? 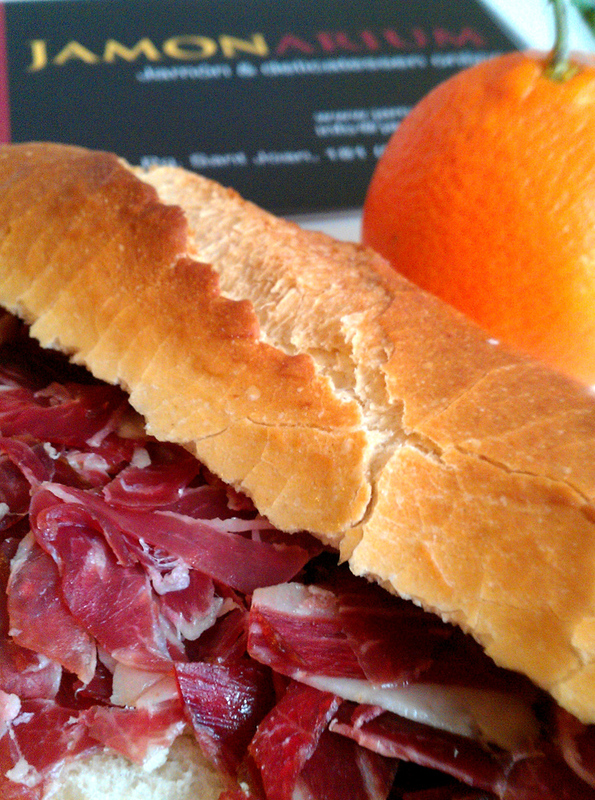 The best cure… a Spanish ham sandwitch and a couple of Spanish oranges!!! Are you with a cold? The best cure we know is a Spanish ham sandwitch and a couple of Spanish oranges!! !